 You and a guest are invited to join the Writers Guild Foundation and WGA and Academy Award-winning screenwriter Josh Singer (First Man, Spotlight, The Post) for a special evening reception in the WGF Library. Enjoy small bites, refreshments, and a short discussion with Singer and fellow writer and former WGAW President Howard A. Rodman on tackling historical pieces as a screenwriter. This event is full and RSVPs are now closed. We apologize for any inconvenience.